We provide a range of services on AS400 application development with the support of our deep desktop application development and web application development expertise. WondersMind Managed Mainframe Services help optimize total cost of ownership and improve service quality. 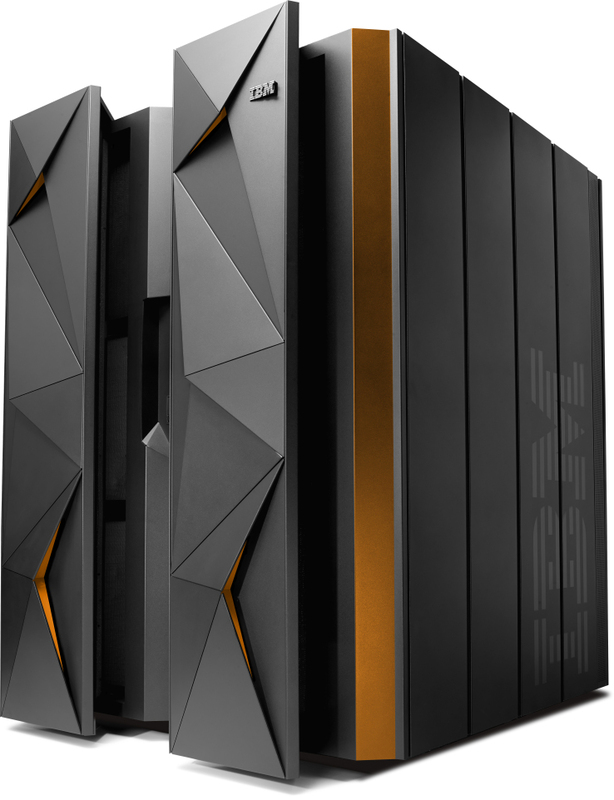 If you currently use ACL’s Discontinued Mainframe Version, the Arbutus Mainframe server is a Perfect Plug and Play Replacement. WondersMind offers unparalleled service in the field of Mainframe & AS400 data and media conversion. Converting mainframe data to PC is a specialty. We are IBM database conversion experts. Put the multi-million dollar hardware inventory of Disc to work for you! We support nearly all mainframe and AS400 media formats, including 3480, 3490, 3490E, 3590B, 3590E, 3590H, 3580 LTO Ultrium (LTO1, LTO2 & LTO3) , 3570, StorageTek 9840 & 9940, 8mm, 4mm, most QIC formats, MLR, SLR, DLT, SDLT, all 9-track reels and more. Do you need to refresh or consolidate legacy tape to modern media, be it large capacity tape, snap server, simple flash or external drives? Disc can offer you a timely and cost effective solution to a wide variety of destination formats. Getting ready to migrate to PC or upgrading your older computing infrastructure? Disc can analyze your migration project and provide a complete stem to stern conversion solution We support almost every IBM tape drive, which can offer literally hundreds of tape to tape conversion and consolidation combinations so no legacy data is left behind. Organizations with z/OS, OS/390, MVS, or AS/400 platforms can run the Arbutus Mainframe Server and the Arbutus AS/400 Servers. These servers can work directly with the Arbutus Analyzer, and Connect Plus desktop components to provide simple access to these data sources.